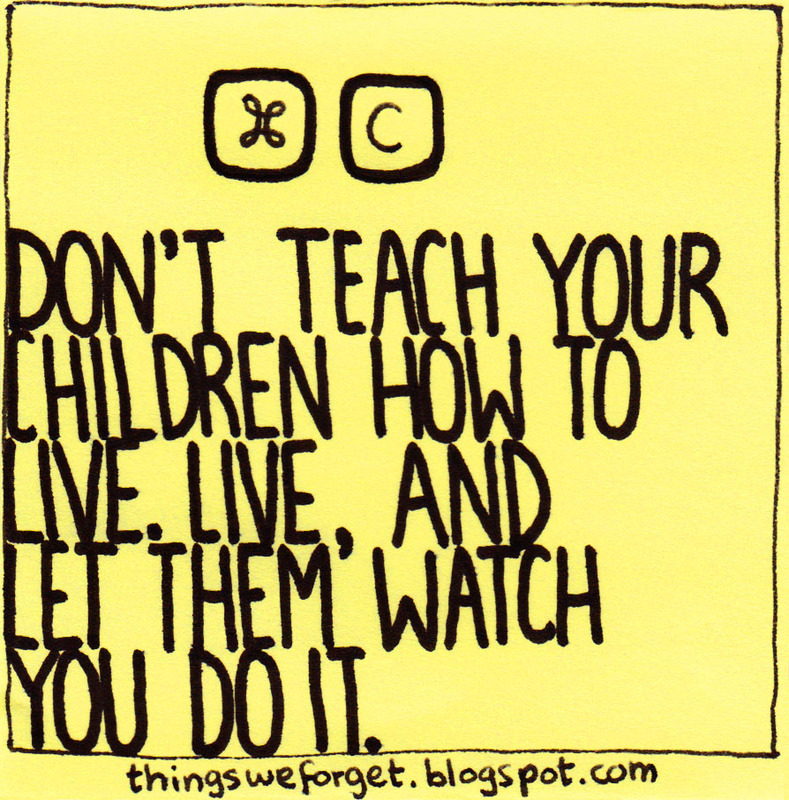 Things We Forget: 894: Don't teach your children how to live. Live, and let them watch you do it. 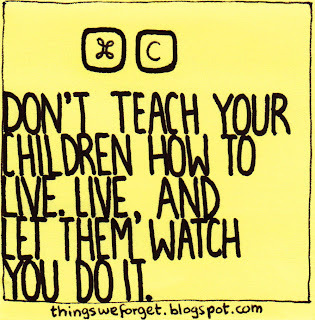 894: Don't teach your children how to live. Live, and let them watch you do it.